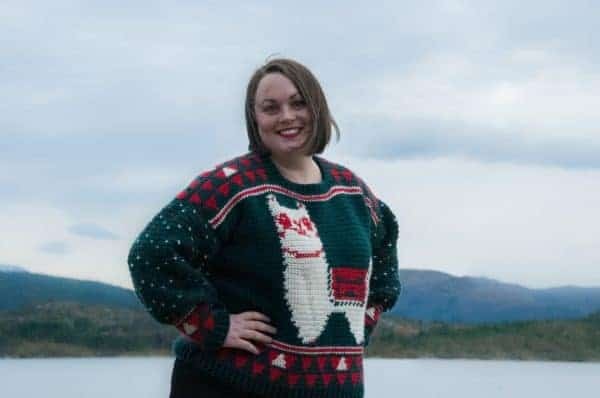 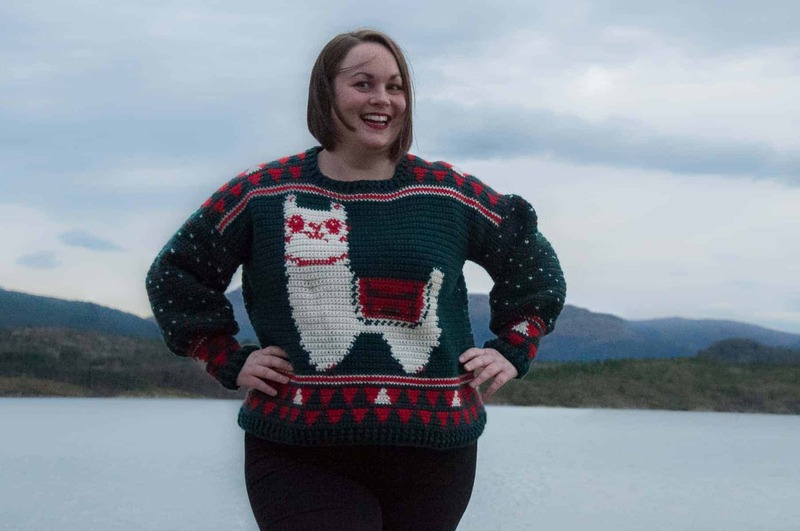 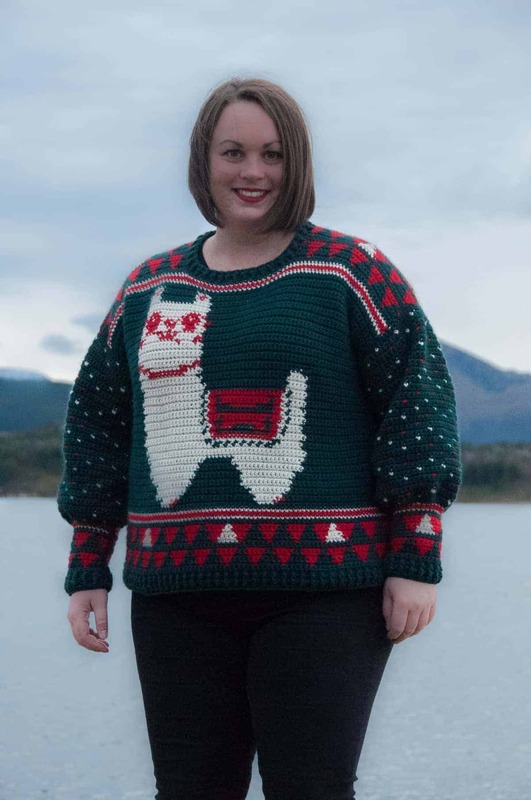 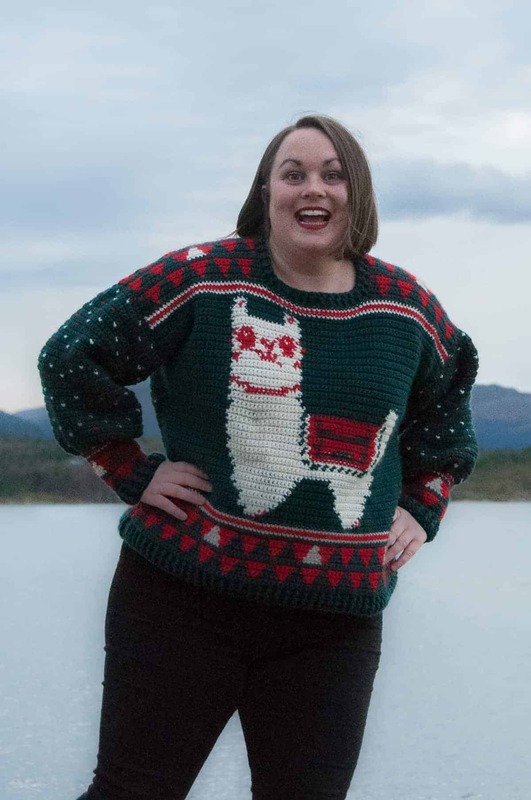 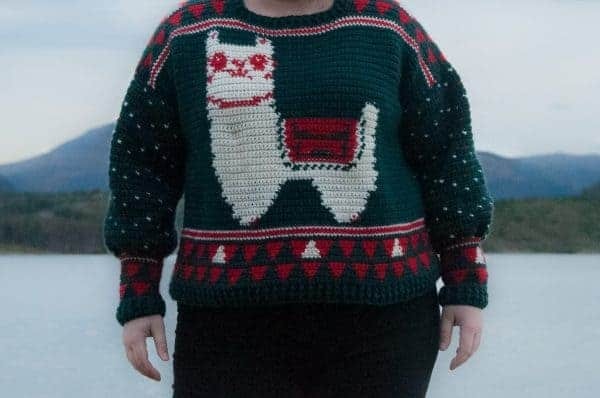 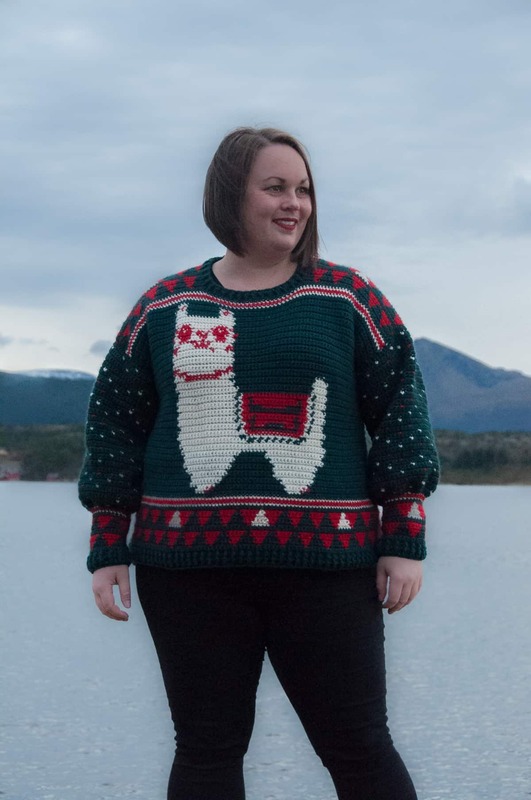 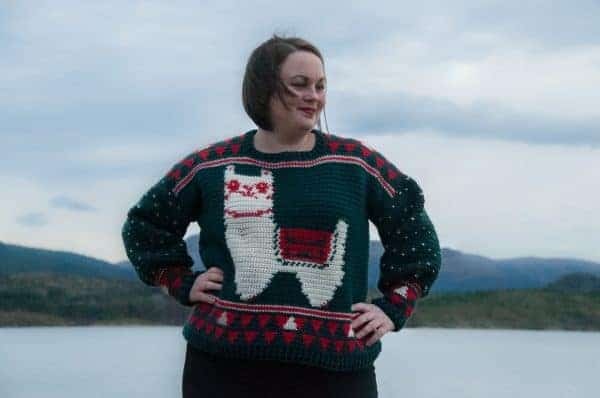 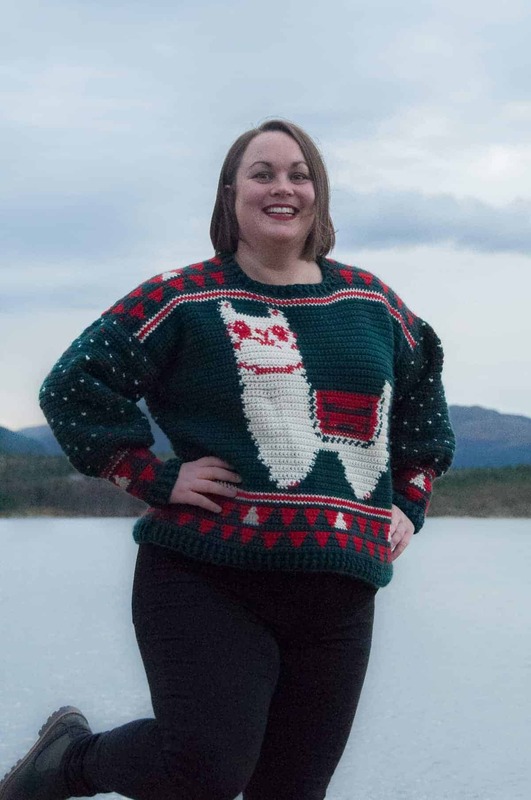 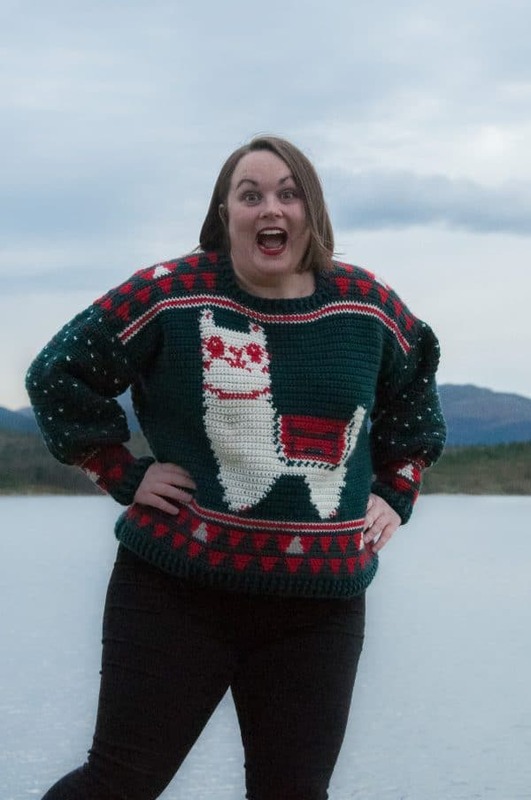 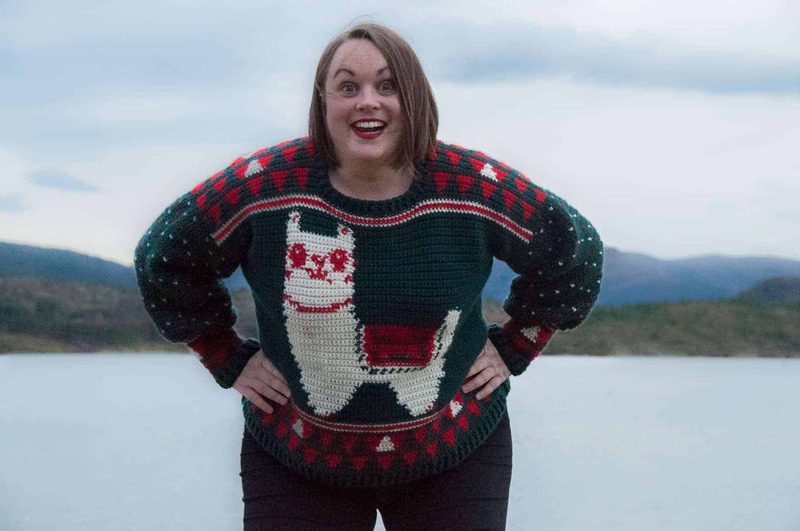 The Alpaca My Holiday sweater is a fun Ugly Christmas sweater perfect for anyone who want’s to express their fun Holiday cheer around Christmas. 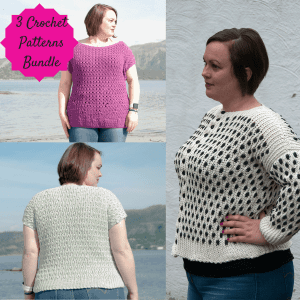 It’s a fun crochet project made with 3 yarn colors & mostly single crochet stitches. 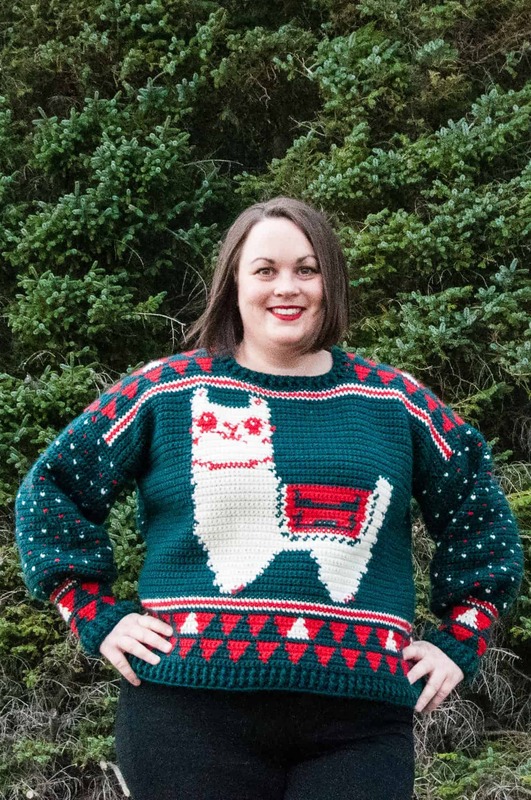 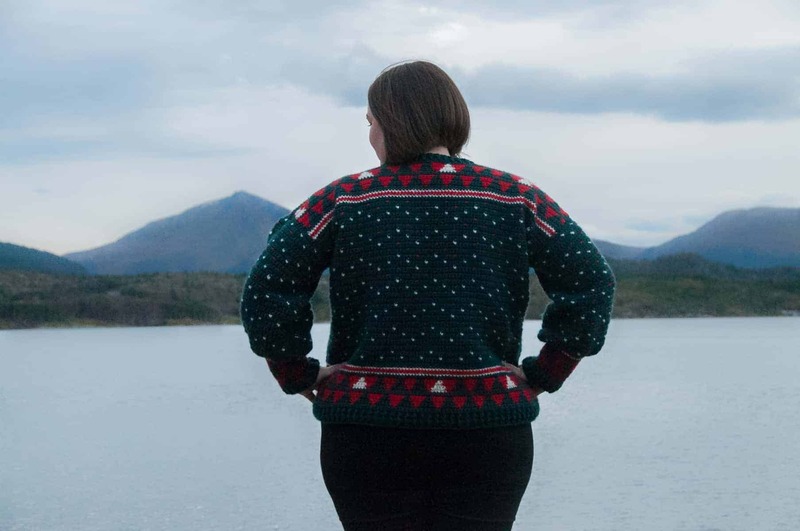 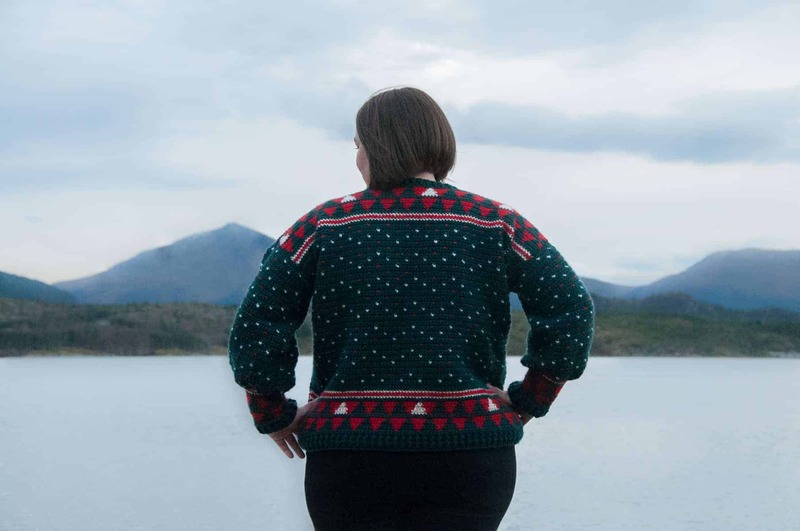 What’s great about this sweater is the fact that it’s unisex & can be used both by men & women. 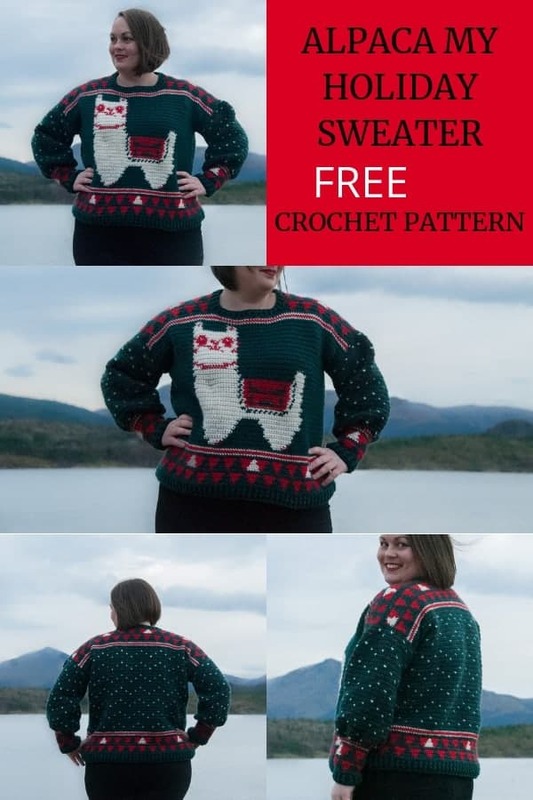 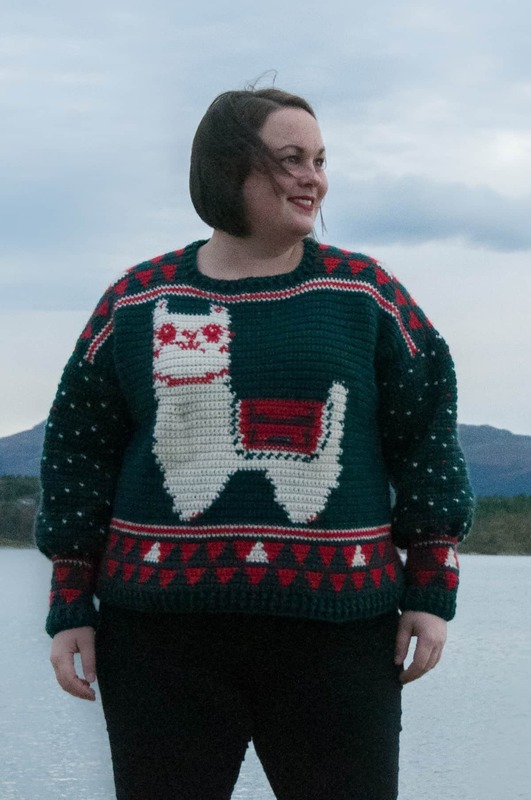 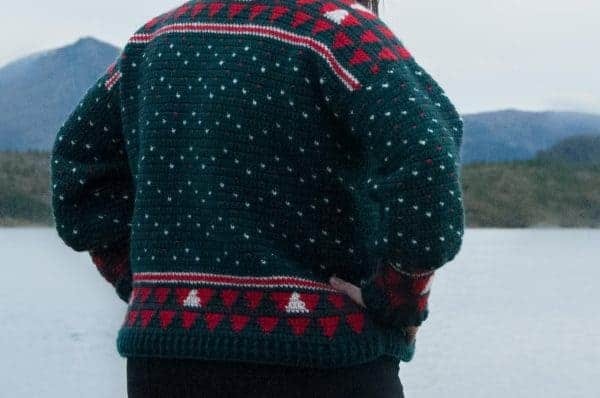 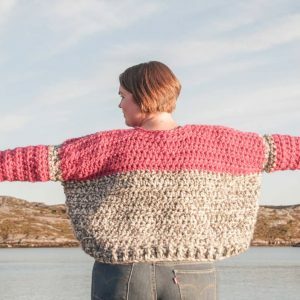 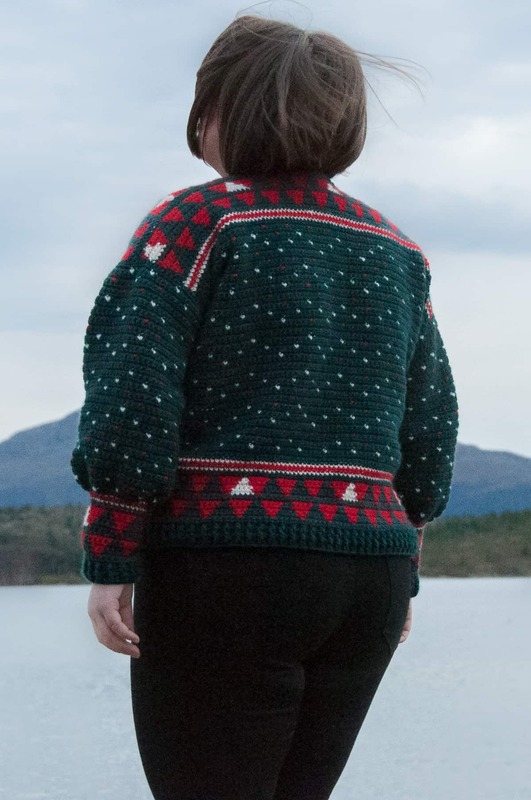 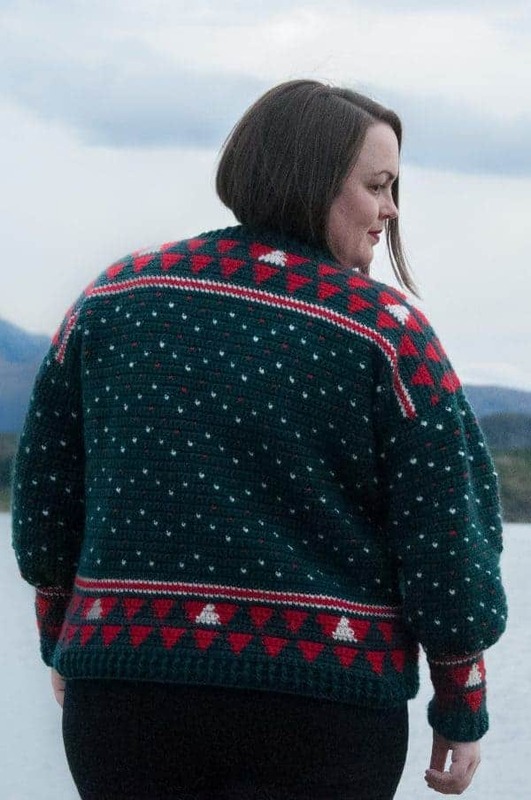 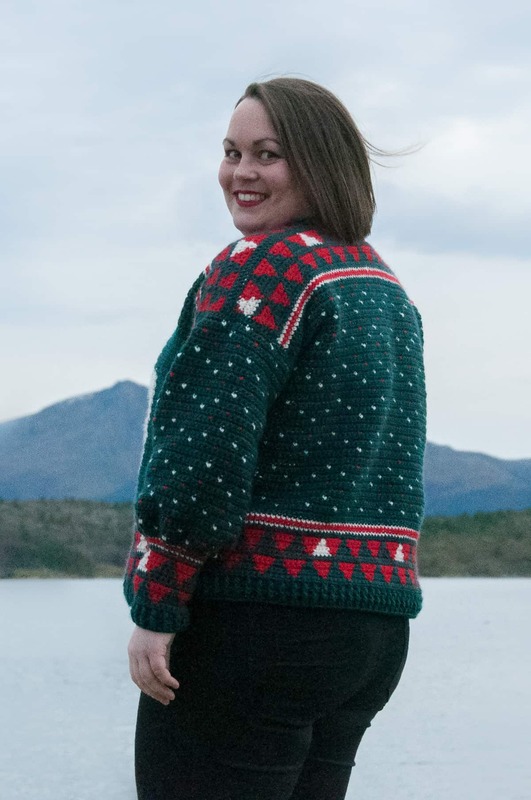 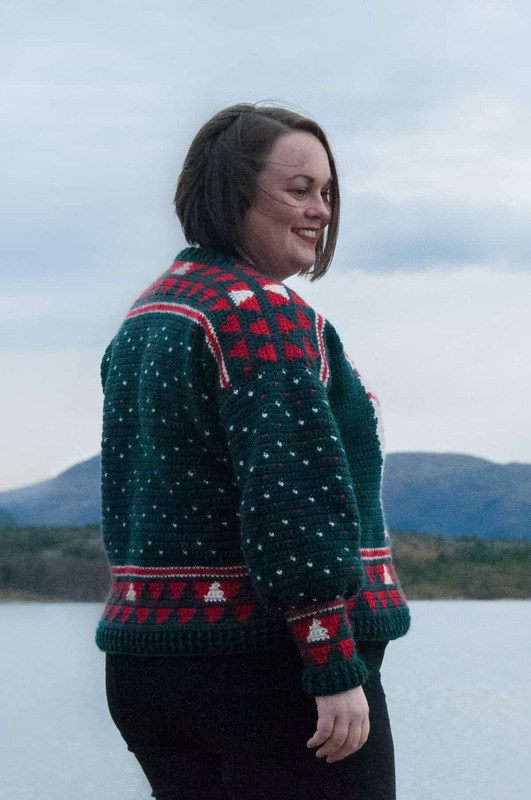 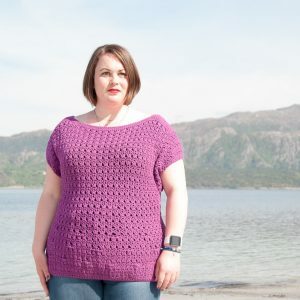 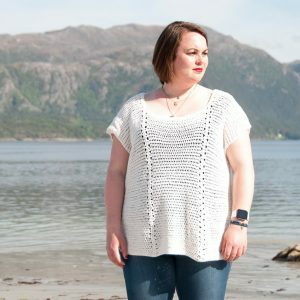 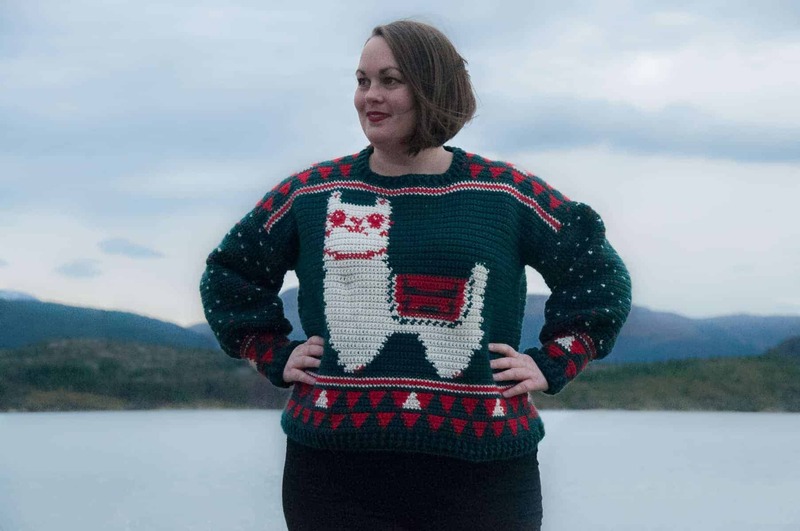 Note: The sizing in the pattern is based on Women’s sizes.